What is your holiday wish for a dream vacation? Beaches? Beautiful scenery? Relaxation? Culture? Exotic cuisine? 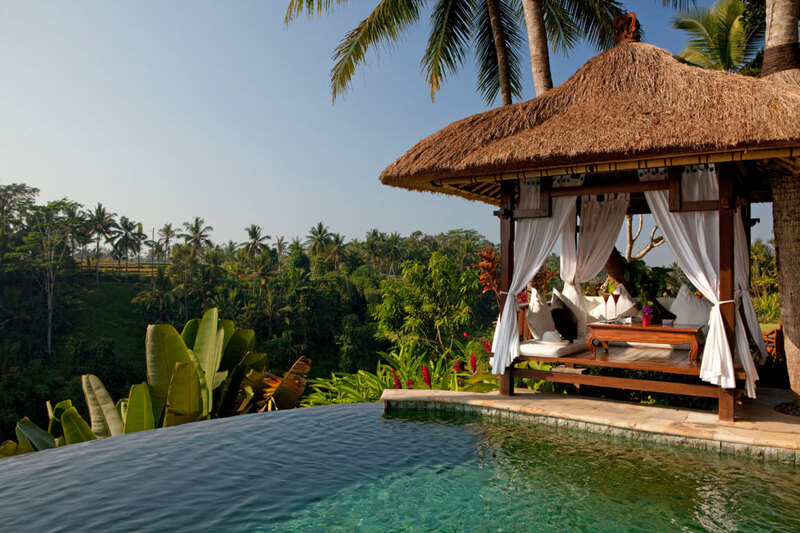 Then Bali is the place you are looking for! The island of Bali is part of Indonesia. It is located in the southern tropics between Australia and Vietnam. 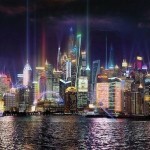 Although the island is small, it is a major tourist destination, visited annually by about 3 million visitors. 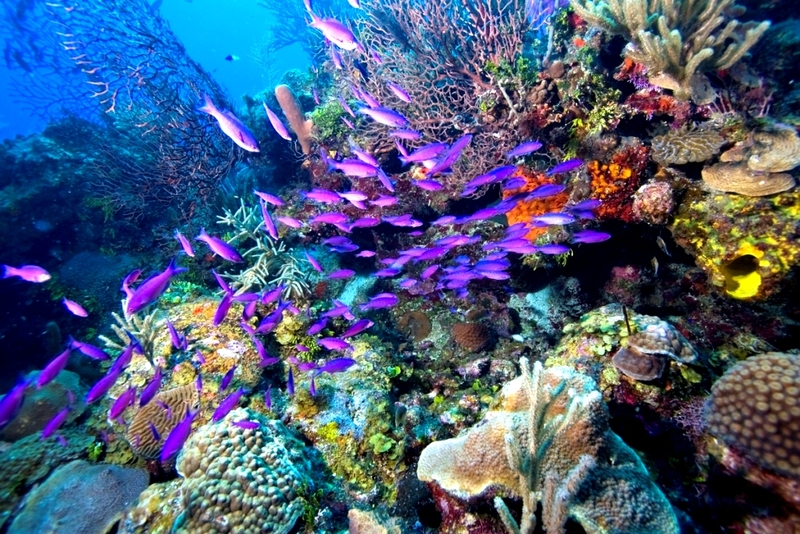 Among the island you can find the most beautiful beaches in the world and beautiful coral reefs for diving. Other attractions include rich wild landscapes, beautiful temples, yoga and more. Bali simply nothing miss. The only problem is that you will never want to go home. 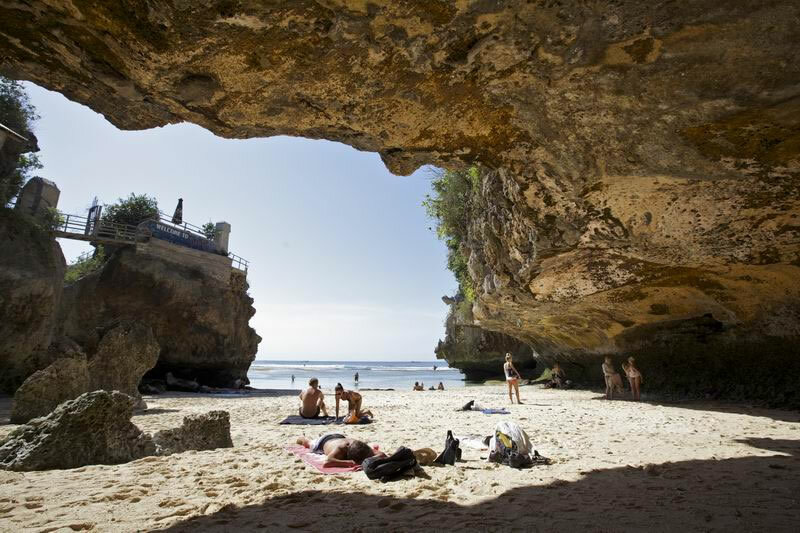 The following places and things you must visit when you go to Bali. This beach will take away your breath. Linger under the rock, tourists often say they felt like they’ve being on a private beach, regardless the large number of visitors. This beach hasn’t only a superb view of the ocean, you can also enjoy the view of the waves striking the boulder. You will enjoy the sight of crystal clear water in some of the restaurants on the coast. This walk will be one of the most beautiful walks and the most relaxing that you will ever enjoy. You will have the opportunity to enjoy nature in the most beautiful landscapes and you have to experience that to feel the valley on the right way. The walk through the valley Kampuhan is hard, but exactly the contrary is very reassuring. A beautiful surprise following the end of the track. There awaits a café where you serve a myriad traditional drinks and dishes. 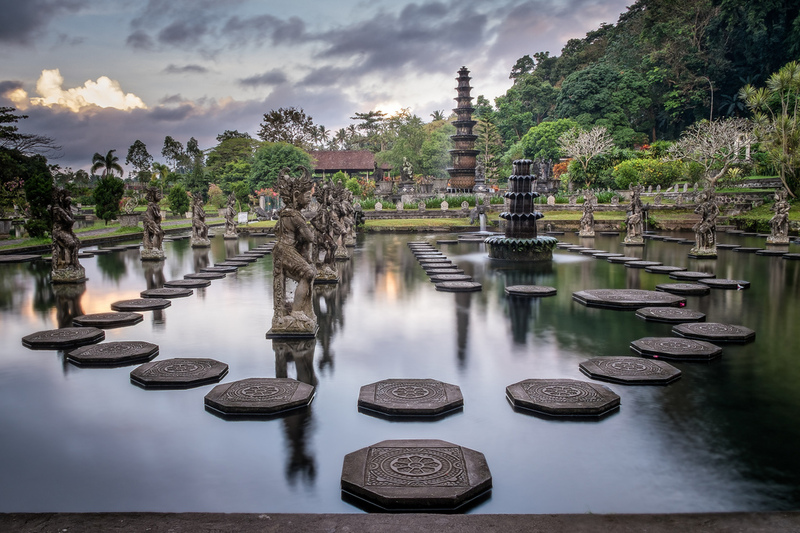 Tirta Gangga is a guided garden that belongs to the royal family Karangasem. 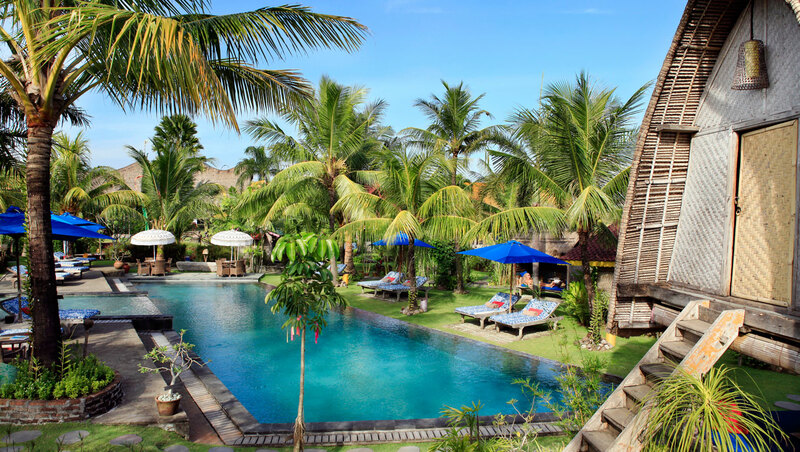 It is located in the middle of rural rice fields, surrounded by natural sources. The garden consists plants, sculptures, water fountains, streams, pools and more. It has three levels. The first has a swimming pool, two decorative ponds, fountains and several natural spring that runs under a big tree. On the one hand fountains are masterpieces that stand side by side with the works at Versailles, on the other hand it is a spiritual place for meditation. The second level has a leaning 11-storey fountain, which can be seen from all sides of the garden. The last level is the highest. It consists lake with island in the middle called the demonic island. Water that flows through natural resources has always been considered as sacred and often is used in religious ceremonies, but in some parts of it you can swim. Certainly you are not going with the expectation that you will see a deer in Bali. But the word menjangan means “deer” in Indonesian. In fact the island is named after many wild deers that swim in the water each spring. 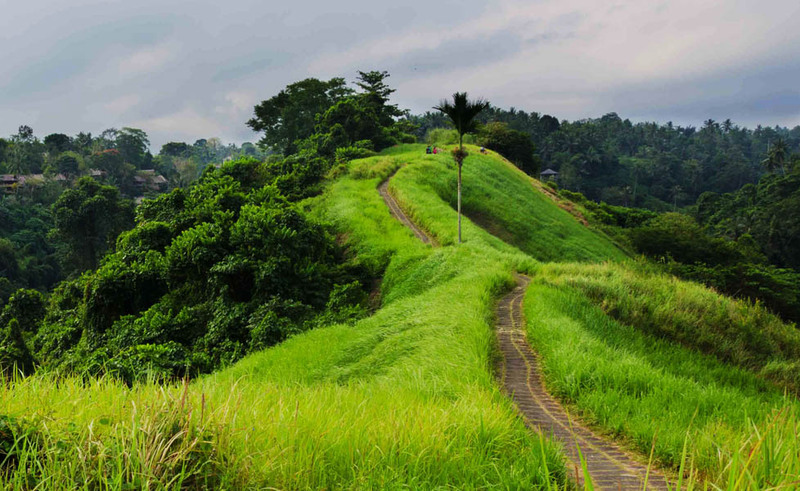 So you will have another unforgettable experience to feel rare and untouched nature of Bali. When I say untouched it is in the literal sense, because there are no shops, restaurants, hotels, that place is uninhabited. 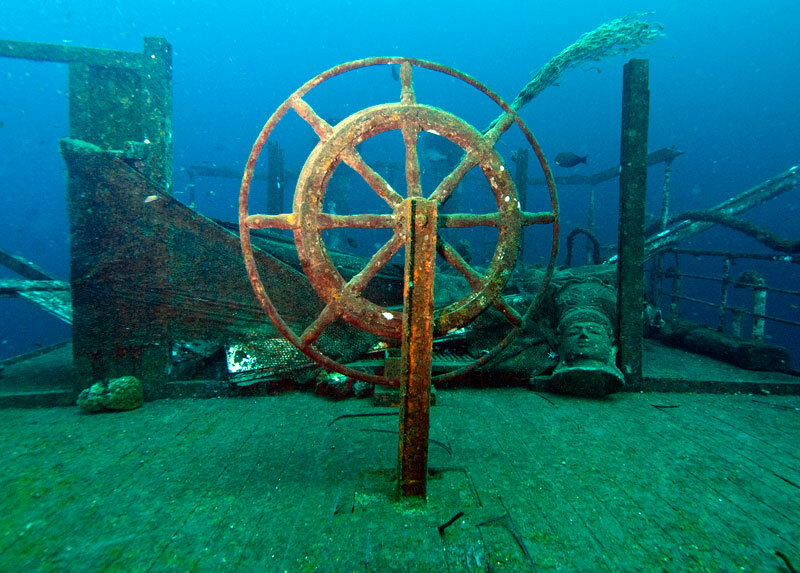 This ship was an a American military cargo ship that sank during World War II. Today it is a real attraction in Bali. First you should see it, second you should see a wild aquatic nature and thirdly, this type of diving is great for beginners. Devil tear is separated rock, one of the many islands of Bali. It got its name for the sounds created when the waves crash into the rocks. The water is incredibly clean. The rock formations are unique. Here you will live through all your senses. The waves can be very large so it is recommended a great caution. Have you ever imagined how it feels to enter the mouth of a demon? You will be able to feel it in Ivory cave. It was created in the IX century and then it served as a sanctuary. 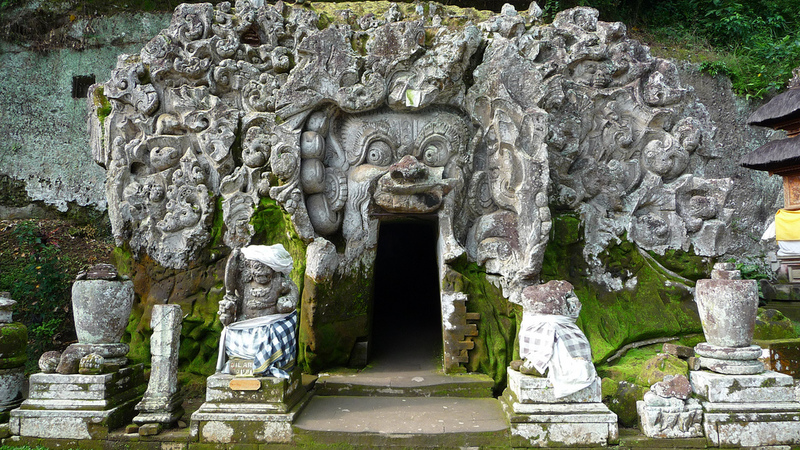 On the outside there are ominous stone carvings that greet you, including the demon that once represented elephant. Probably earlier it served as a place which protected from the worst demons. In the vicinity there is a Buddhist temple, small waterfalls and a lot of nature. If you want to have direct contact with the monkeys this is the right place for you. 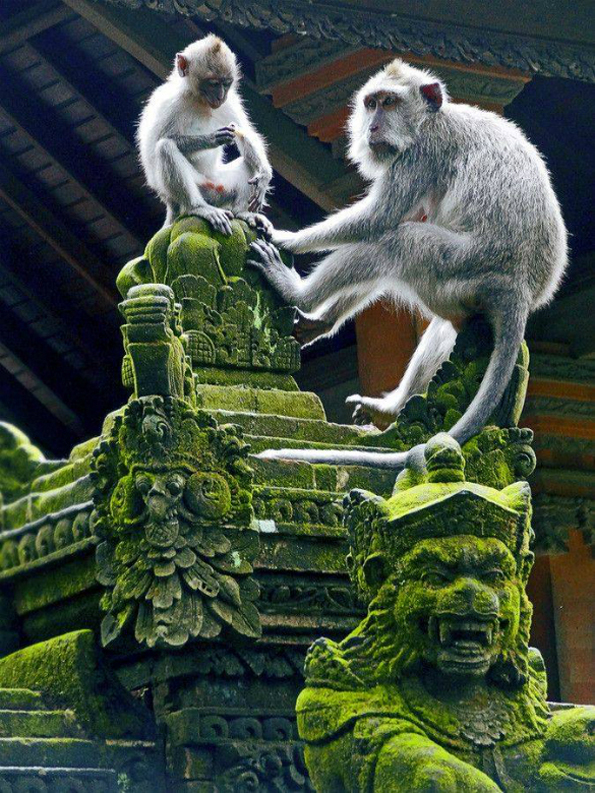 In the walk in the temples you will have the opportunity to be surrounded by monkeys and other animals. Monkeys tend to be naughty, but in general they are very well socialized. But there is no guarantee that they won’t steal food. 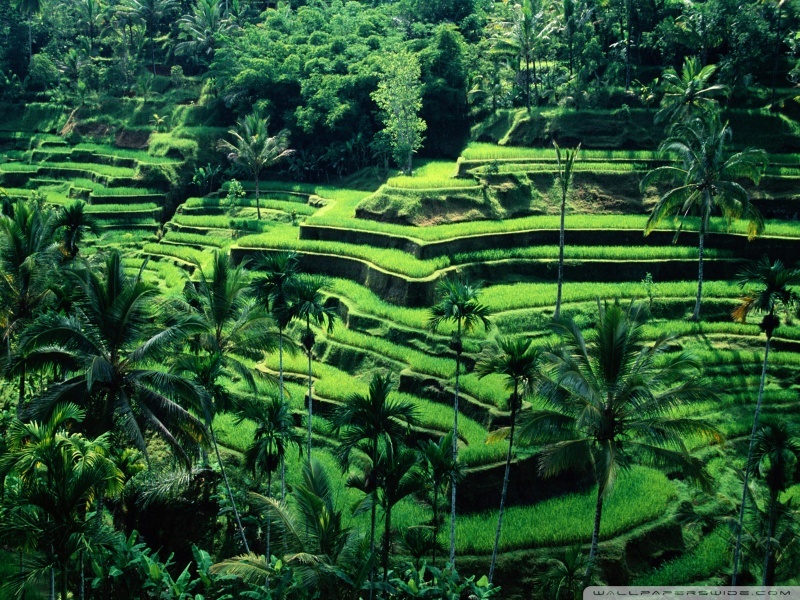 If you want to explore Bali as local township then the right place to do it is the village Mahjong. You have to find someone who knows it to tell you about all the specific types of vegetation, part of the culture, religion and rituals. People there are really friendly, so they certainly won’t let you eat a bottled food, but will insist on domestic specialties cooked in unique traditional recipes. Explosive mix of traditional and modern. This 90-minute show will makes you walk through the tradition of Bali. Different dances, singing, costumes etc. But at the same time it burst with fascinating technology based on the special effects of rain, fire, various pyrotechnics and rotary stages. The choreography is a visual pleasure – a mix of aerial acrobatics, traditional dance and even contemporary hip-hop. 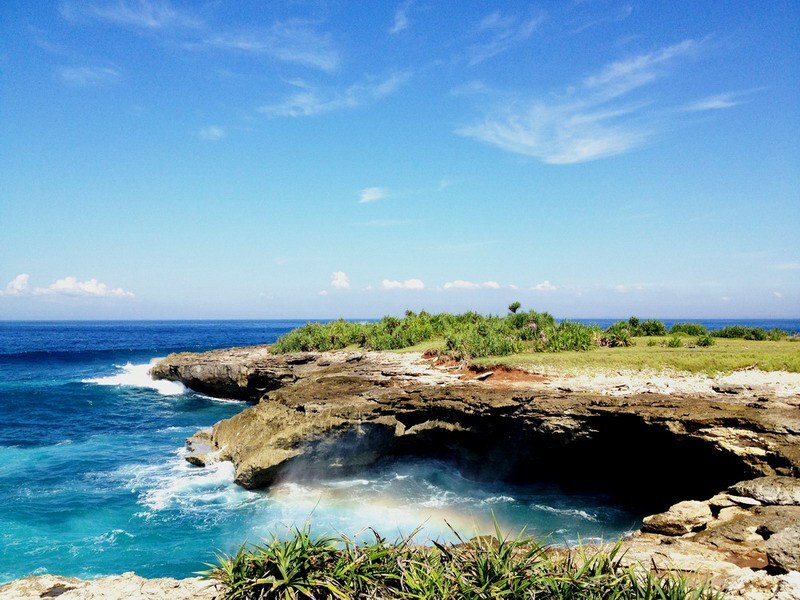 This list is endless because there is so much to see in Bali. Surely there is something for everyone. Regardless of what you’re looking for, surely you can find on this island.